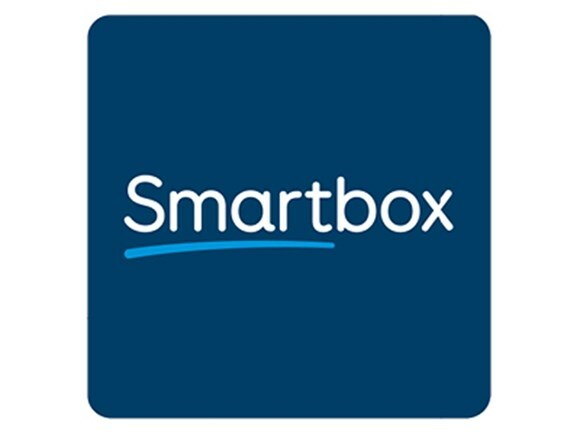 Speak with a member of the Smartbox support team to learn more about implementing Smartbox products into an AAC user's life. This is a complimentary session to see if Andrea is the right consultant for you. A full, comprehensive consultation involving as many team members as possible to discuss implementation problems, and strategies. Learn about Aided Language Stimulation and modeling on your child's communication system. 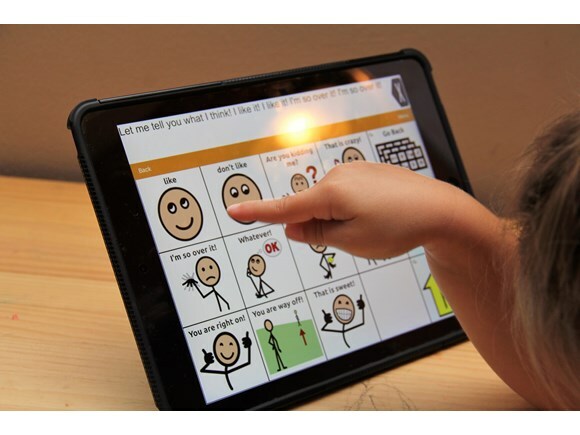 Come up with strategies to assist in the implementation of the AAC system throughout the day. Training will be provided on the specific AAC application. Learn programming, and features of the application. Training session focused on dedicated communication devices: TobiiDynavox, PRC-Prentke Romich Company. Providing an overview of device features and operation. This is a test session. Complimentary intro session to determine if Melissa is the right consultant for you. If you would like to know more about how AAC Live can help your practice, please book a session with Nick to learn more about the platform. If you would like to know more about how AAC Live can help your family, please book a session with Nick to learn more about the platform.